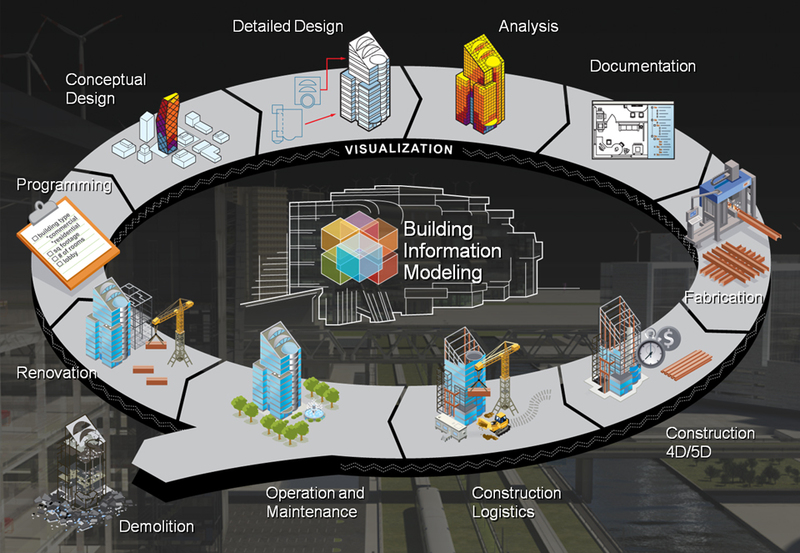 BIM Services — C+K architecture, Inc. Wherever you are in the lifecylce of your built environment and regardless of project size or scope, C+K Architecture utilizes BIM Technologies on 100% of our projects. The use of BIM goes beyond the planning and design phase of a project, extending throughout the building lifecycle, supporting processes which include cost management, construction management, project management and facility operation. 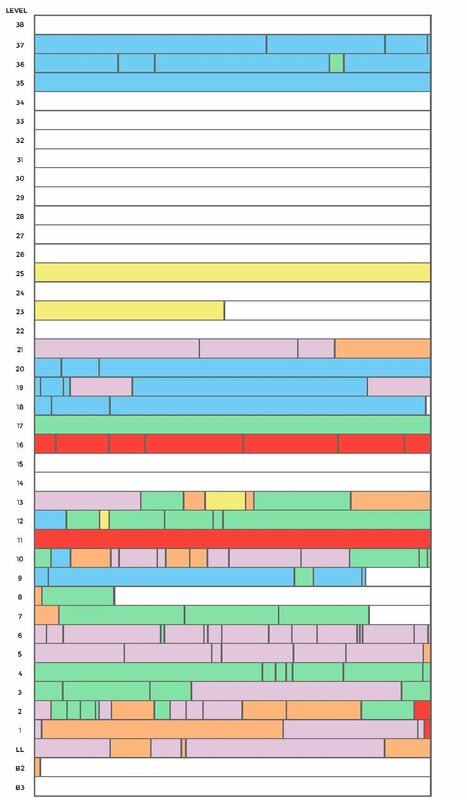 BIM can bridge the information loss associated with handing a project from design team to construction team to building owner/operator, by allowing each group to add to and reference information they acquire during their period of contribution to the BIM process. This can yield significant benefits for the facility owner/operator. 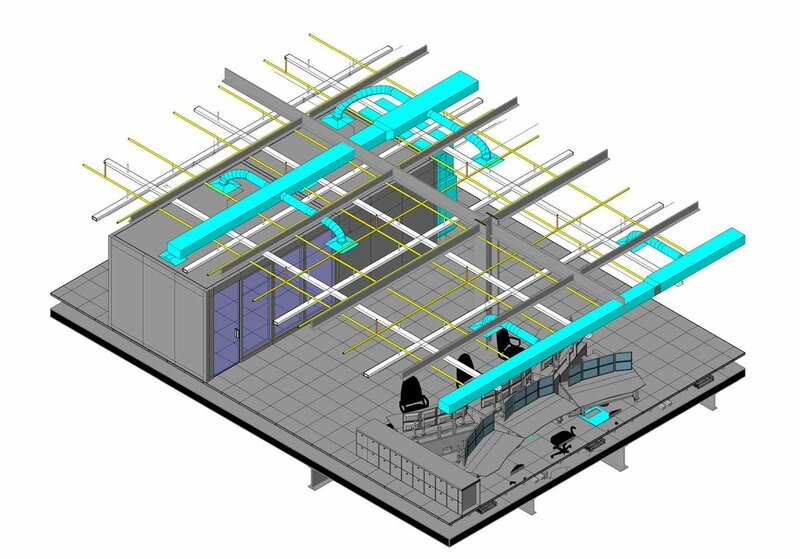 For building owners seeking to improve facilities management, Lifecycle BIM is a comprehensive solution that incorporates industry leading building design, GIS, data management, and facility management software into best practice workflows to enhance communication, increase efficiency, and reduce costs. Advanced Solutions’ fully integrated solution enables owners to optimize their building operations from cradle to grave.